No Time to Manage your Company's Social Media Platforms? 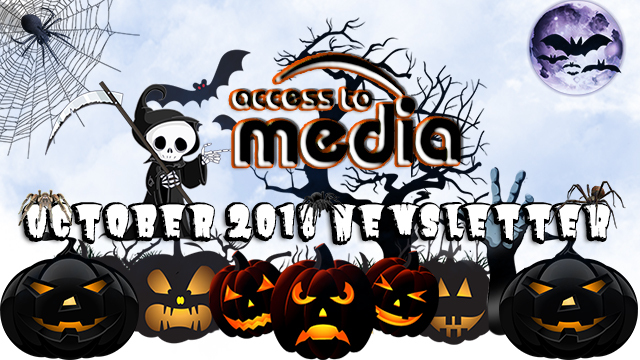 Let Access to Media Help! Access To Media has managed social media platforms for companies of all sizes. Whether we start from scratch or take over management, we can grow both your audience and engagement within months. Our tools give us access to measure every post and calculate what creates engagement and reach. We will also learn from your competitor’s to see what has worked for them as well. Helps establish a credible source. Fosters connections with possible leads. Social media reporting on all content posted weekly. Get Increased Exposure to Potential Customers. 75% of businesses say Facebook has been influential to their business. 80% of consumers say they are likely to try things based on a suggestion by a friend on social media. A static website alone is only the basics of a successful web presence. 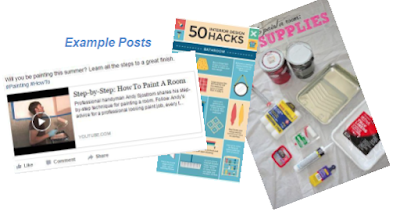 Facebook presents a unique opportunity for businesses to share content with fans on a daily basis. Our Facebook Management allows you to share photos and anecdotes that would be overlooked on your company website. Fans love to see what goes on behind closed doors at their favorite companies. We’ll humanize their brand so your customers feel like they’re connecting with real people. 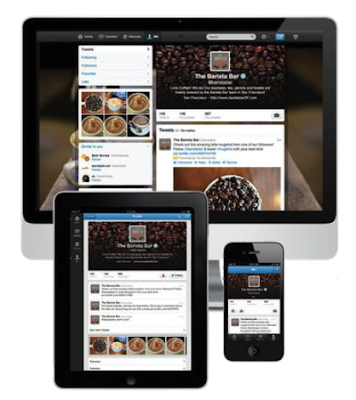 Access To Media will manage your brand’s Twitter profile page to increase engagement across devices and drive your business goals. Every day, potential customers visit Twitter to connect with the businesses and brands that interest them. Your profile page is completely public — users can view it without logging in or even joining Twitter. We’ll brand your Twitter profile page with relevant images and feature your most important content prominently to engage consumers. Instagram is a fast, beautiful and fun way to share your life with friends through a series of pictures. Users simply snap a photo, then choose a filter to transform the look and feel. Pictures are shared on Instagram, and can be uploaded to other social media platforms including Twitter, Facebook and Tumblr. Appeals to Emotions: Photos appeal to viewer’s emotions in a way that text is unable to. Thanks to the simplicity of Instagram, photos are at the forefront and text is an afterthought. Creates Intimacy: Photos help open the closed curtain and reveal the personal side of your company. 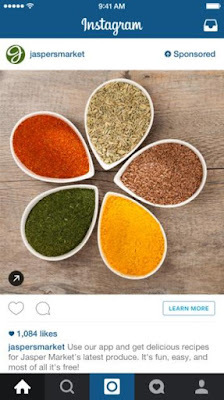 Instagram allows consumers to relate to your brand’s message via photos. 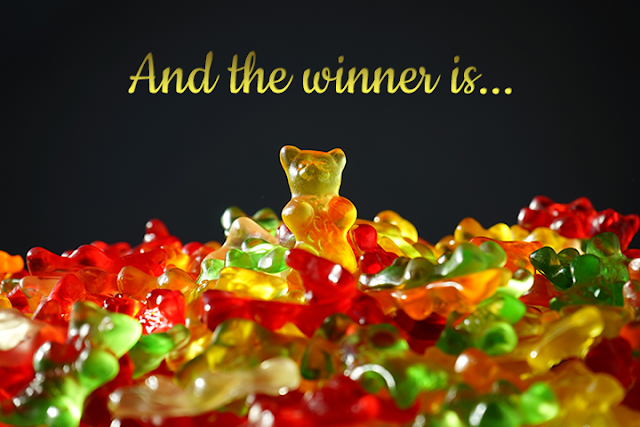 Engages Consumers: Instagram provides the perfect opportunity for your business to engage customers in a fun way through contests or through the use of hash tags. Reaches a Large Audience: The number of Instagram users is steadily increasing and the inclusion of Android users has made it even more popular. Get discovered by millions of people looking for things to plan, buy and do! 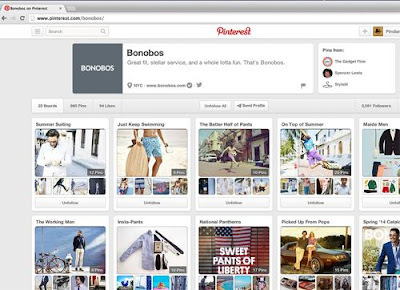 People Pin your content A Pin is an image or video that people add to Pinterest. People add Pins directly from websites or apps using the Pin It button. Any Pin can be repinned and all Pins link back to their sources, which is how you can get referral traffic. They use feeds to discover Pins People can follow all of someone’s boards or just the ones they like best. As they discover and follow more Pinners and boards, their feed becomes more relevant and personal to their interests.